WISE Summit 2015 Group Shot with Safeena Husain from Educate Girls. 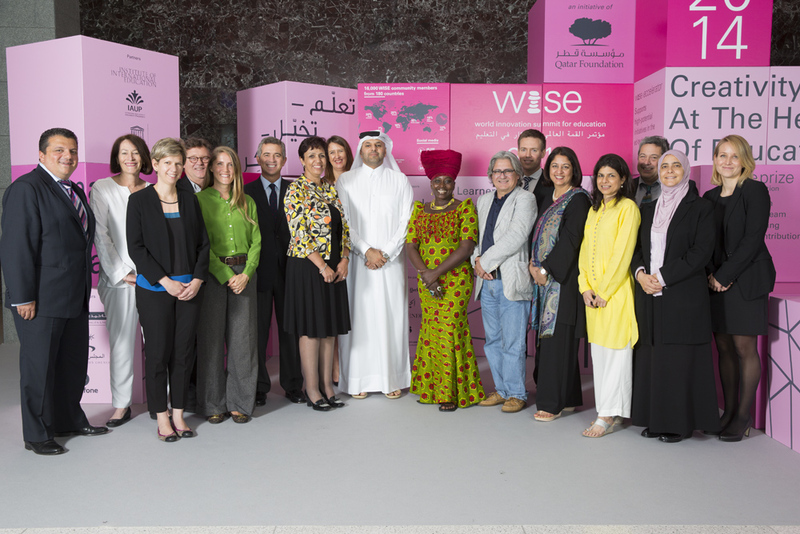 This week, our Founder and Executive Director Safeena Husain is at the 2014 WISE Summit in Doha, Qatar to take part in the annual education summit and celebration for the 6 winning projects. The annual WISE Summit is the premier international platform dedicated to innovation and creative action in education. It is where top decision-makers share insights with on-the-ground practitioners and collaborate to rethink education. 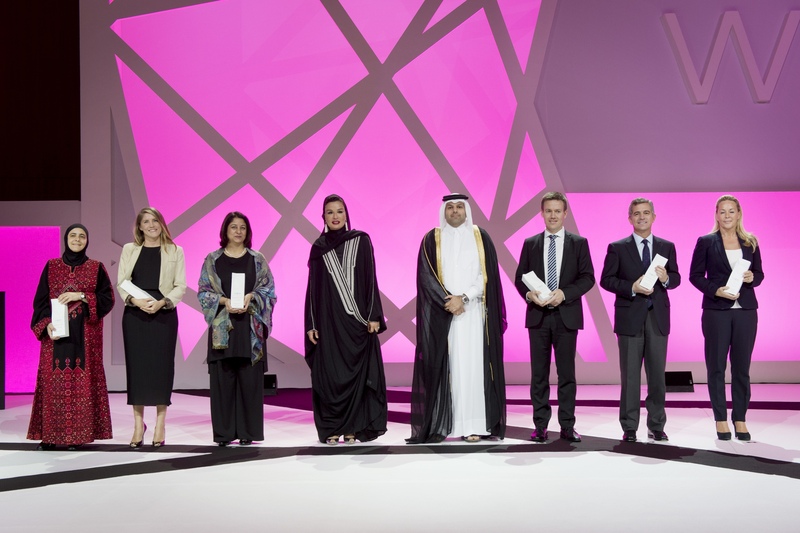 Her Highness Sheikha Moza bint Nasser at the World Innovation Summit for Education (WISE) 2014 gala dinner with Chairman of WISE, His Excellency Dr. Sheikh Abdullah bin Ali Al-Thani, and the six award-winners. Learning World, a partnership between EuroNews and WISE, recently featured Educate Girls on a segment about the 2014 WISE Award winners. Watch the video here.